Our designer of the month in December is a favorite designer we love. From MOONSTAR. She is an active designer with Signature Dove! Has also a mini discount store at FREE DOVE Plaza that you can buy lots of items at discount prices! Teleport now to this link at Free Dove Plaza where MOONSTAR is at! Has a lovely gift on the table at FREE DOVE. And also FREE DOVE is mentioned at her own mainstore! you can join FREE DOVE group from her store.. 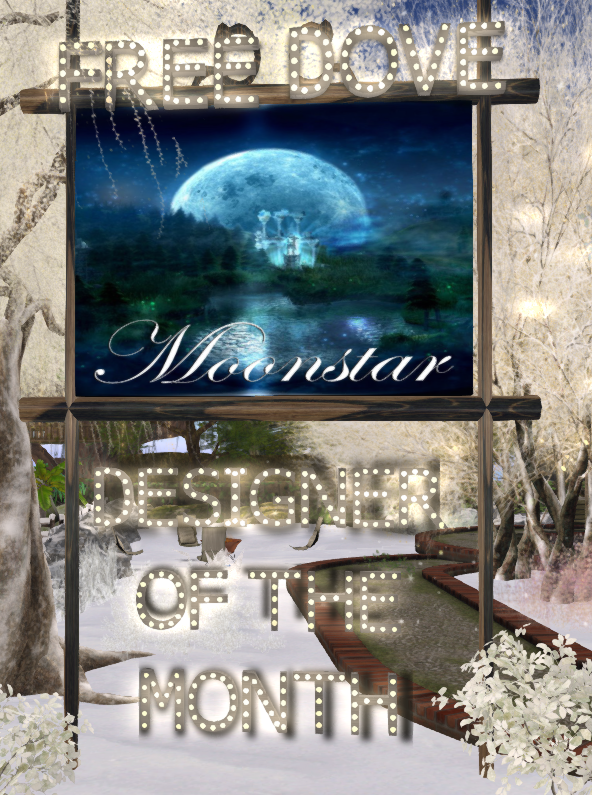 This is why MOONSTAR is designer of the month of December 2018! It is with great sadness that I announce that this edition will be the last FREE DOVE MINI HUNT, not only for the year 2018 but forever. We have had many years of fun doing this event at Free Dove. 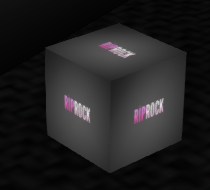 From the bottom of my heart, I would like to thank all the wonderful designers that took the time participate in the mini hunts and did it with dedication. 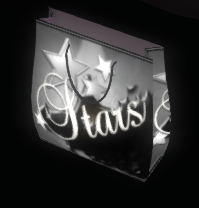 I will now have more time to do other things in SL, maybe even create and continue to make the best out of my other projects, such as Dazzle Event and the new Dove Flash website. But don’t worry, FREE DOVE is and will remain here for you for a few more years!!! 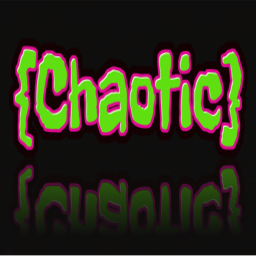 Always bringing the best to the community and to new avatars. I would also like to thank the Hunties for the wonderful nominations and prize in 2016, I will never forget that prize and it is displayed on my memories table for everyone to enjoy!! Ending the year 2018 and also ending the Mini Hunts at Free Dove. Gorgeous casual clothing at her RIPROCK store!! Always remember to join the group. Teleport to FREE DOVE and have fun!! Mariposa, the House of Couture. 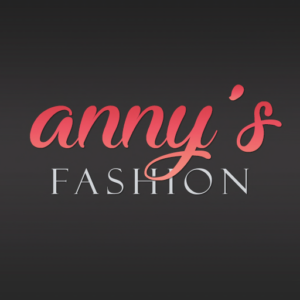 One of the most elegant designers in SL. She is part of Free Dove and also DAZZLE EVENT and this year she participated at FREE DOVE MINI HUNT!! She is definitely one of my favorite designers. Beautiful gowns to wear. MARIPOSA, a beautiful store definitely to visit. 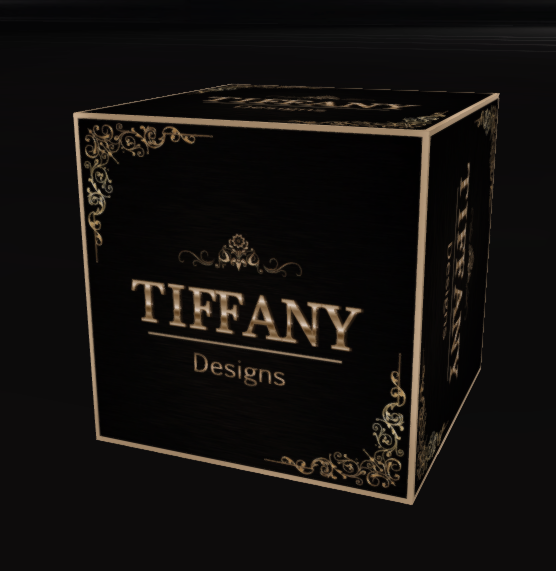 Be sure your graphics are in Advance Lightning to see the sparkles and shining texture exclusively made for her designs. Mariposa means “Butterfly” in Spanish and her store is full of gorgeous butterflies. Beautiful releases now, when you tp to her store and visit. Get ready for the holidays and visit MARIPOSA! 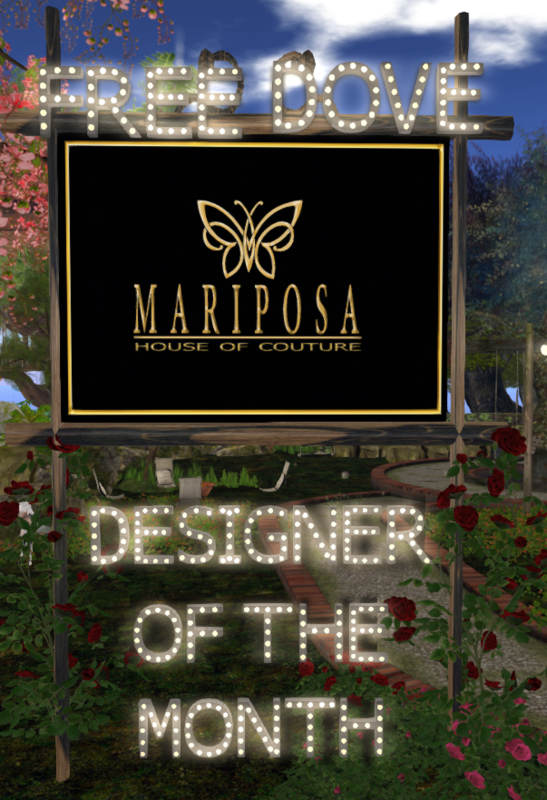 Click here to tp to MARIPOSA, House of Couture, display now! FREE DOVE MINI HUNT in November!! 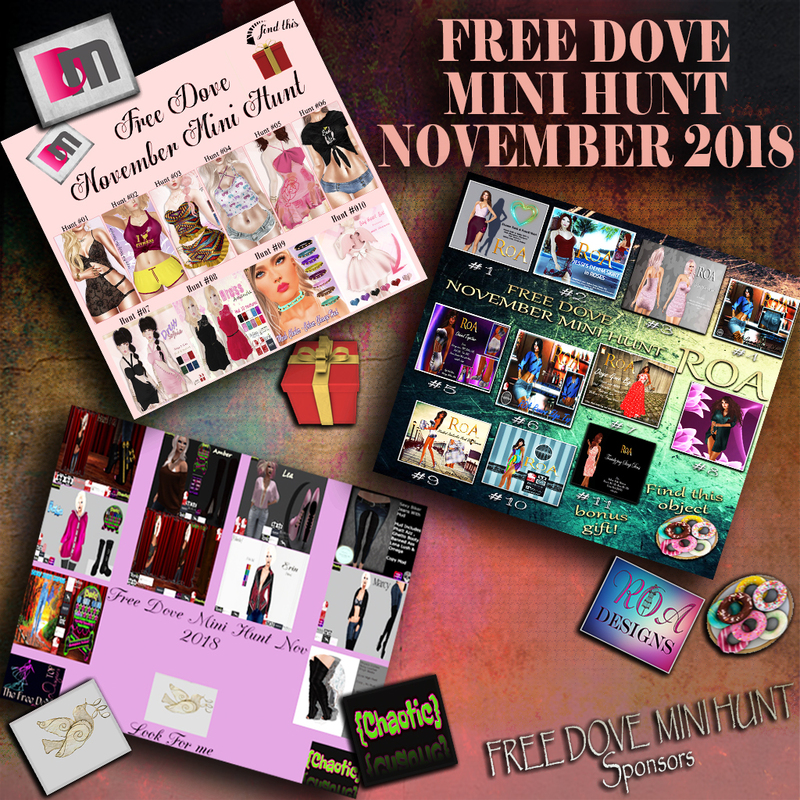 Here is the Link to Free Dove, click here and participate of this November’s Mini Hunt!